After a Rose Bowl season in 2011, five Wisconsin Badgers were selected in the NFL Draft—the most Badgers taken in a draft since 2006, when five were also taken. After a stellar 2011 campaign for the Badgers, Lott Impact Trophy winner J.J. Watt was selected early in the first round by the Houston Texans. The Texans have had a poor defense (ranked 30) last year and Watt should be able to emerge as a starter. Gabe Carimi, winner of the 2011 Outland Trophy for best lineman, was selected late in the first round by the Chicago Bears. In Chicago, Carimi might be moved around from his left tackle spot, but will likely be starting for the Bears come fall. Lance Kendricks became the third Badger taken in the top 50 of the draft. Kendricks, the runner-up for the Mackey Award for best tight end in 2011, will be catching passes from the 2010 NFL Offensive Rookie of the Year, Sam Bradford, next season. 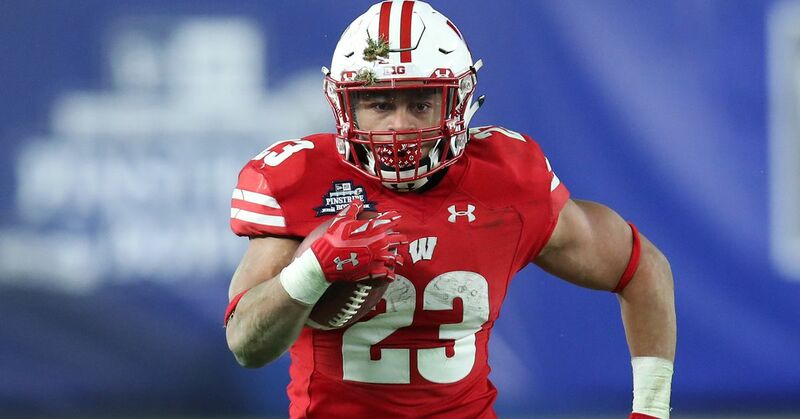 John Moffitt, Carimi's partner on the Badgers strong left side last season, was selected in the third round by the Seahawks. Moffitt is projected to be an opening-day starter, and joins the Seahawks first overall pick, tackle Russell Okung, from last season's draft. Nagy was selected by the Dallas Cowboys with the third-to-last pick of the NFL draft. Nagy, a utility lineman, will add depth to the struggling Cowboys offensive line. Scott Tolzien set the Badgers record for completion percentage and quarterback efficiency. The Johnny Unitas Golden Arm Award winner for top senior quarterback is likely to see some offers from NFL teams when free agency begins. John Clay was the 2009 Big Ten Offensive Player of the Year, and ranks seventh all-time in Badger history with 3,413 rushing yards in his career. Clay left for the draft early, but may field some offers in free agency.